Xris SMack! DJ residency at Montreal Fetish Weekend 2013! Saturday : STREET EXPO & FASHION SHOW @ terrace of Drugstore / free! Sunday : FETISH PHOTO TOUR . Priape Show & fun @ Cabaret Mado / free! 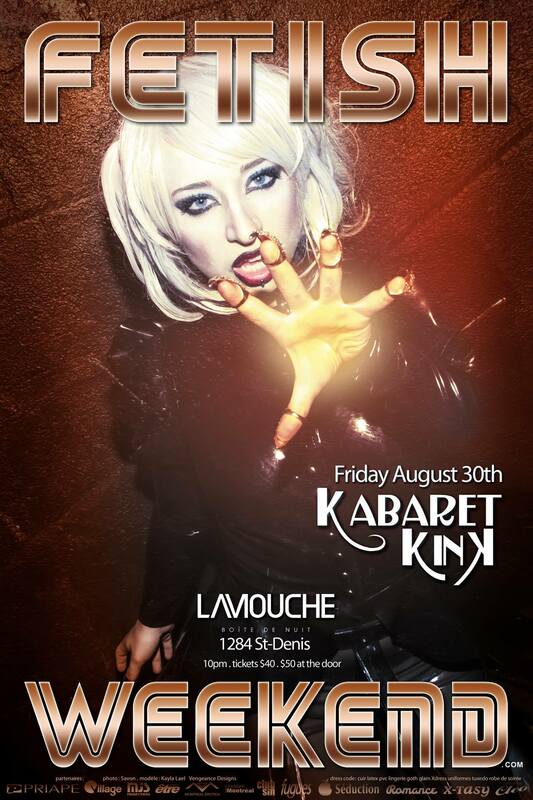 :Fetish, Kabaret Kink, Latex, Montreal, Xris SMack!